My new course will be starting soon! as soon as it GOES LIVE! You'll learn how you can build your very own online business, so you can finally start earning an additional stream of income, right from home, in your spare time! The super cool thing about "I Did It Online" is there's no need for any super techie computer skills and you don't even need to have a website! "I Did It Online" is designed to make starting your own business possible for ANYONE! Gone are the days of overly technical and mega complicated website programming! And don't even get me started on any of those network marketing businesses that have you driving your friends and family bonkers trying to get them to buy your stuff or join your "team"! 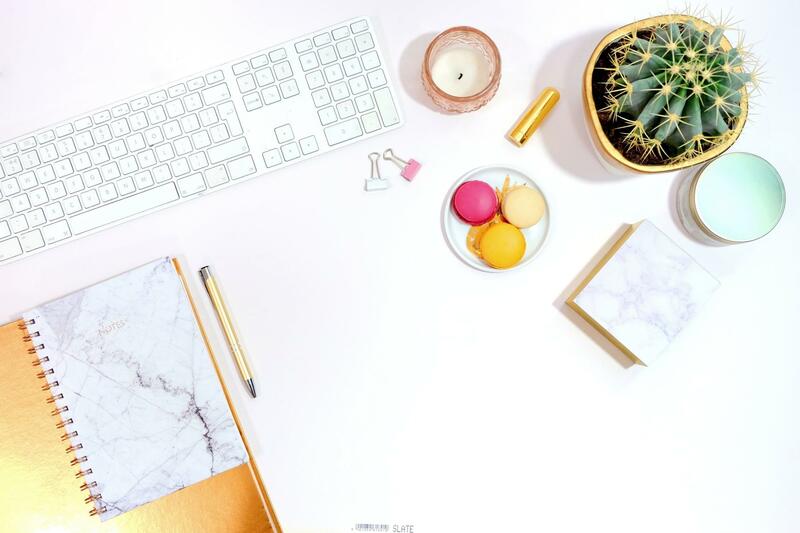 Building your own online business should be as dreamy as it sounds! "I Did It Online" helps take the guess-work out of the techie stuff and makes building your own online business a snap! My easy to follow, step-by-step online video tutorials will take you by the hand and show you exactly what you need to do to set up your own online business so you can start making extra money every month, or maybe even replace your work-a-day income all together! You'll even get to use your own creativity to make the products you sell your very own! And don't worry! I teach you that part too! If this sounds good to you, then get signed up on the waitlist to be notified FIRST THING when I open up the doors to class! Once you're signed up, stay tuned to your email, where I'll be dropping little tidbits of info about the upcoming launch! Get excited!! You're about to step into the roll of "Online Business Owner"! 🔐 I hate SPAM and promise to keep your email safe.